In Antigua, the Porta is on a class of its own! 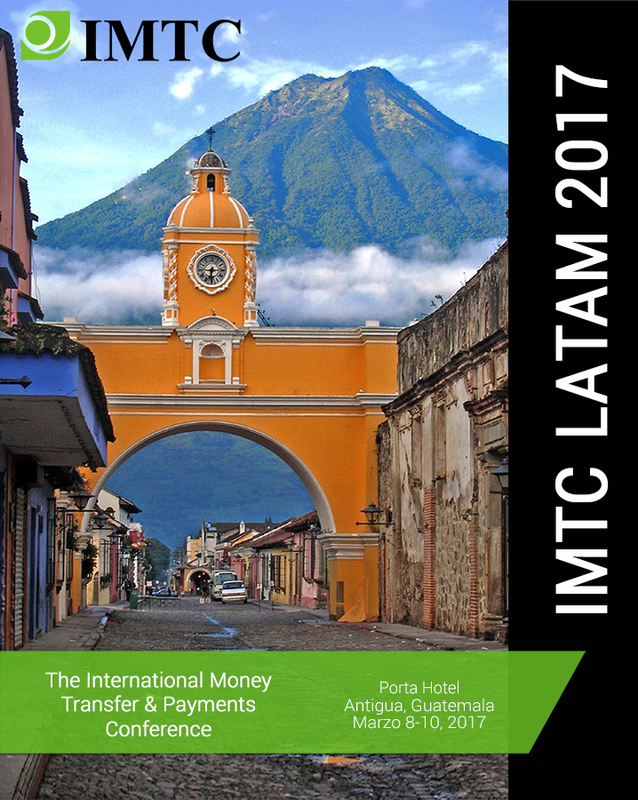 Everything that happened in IMTC LATAM 2017! The Foro Latinoamericano de Remesas y Migración – Latin American Forum on Remittances & Migration – was an unparalleled event for the region where remittances and migration are very important issues for the social & economic sustainability of these countries. With the news of the new administration in Washington, Mexican & Central American countries have been deeply troubled with the coming changes in the US policies on remittances, on taxation, on migration, on deportation, etc. All these issues and more were analyzed and much more. We thank all the Sponsors, Speakers, Panelists and Participants. A large number of international money transfer companies, mainly serving the US-to-the-region corridors and the financial institutions, Bank and NBFIs, that provide remittance payments in each of the countries, as well as other companies that provide services, from mobile money, bill payment, airtime, etc. participated in the event. We also invited all institutions working towards the financial and social well being of migrants and their families, in their countries of origin and the US amidst anxiety & fear that the new US administration has brought to migrants in the United States. Join us for a beautiful evening! The enchanting, historic and incredible Antigua is the host of our event. The elegant conference area of the Porta Hotel Antigua reflects Guatemala’s colonial heritage with floor-to-ceiling windows that flood the space with natural light and views of the hotel’s stunning gardens and the tranquil, outdoor courtyard. The rooms are beautiful, preserving colonial infrastructure with modern & comfortable accommodations. Get you room reservation now! 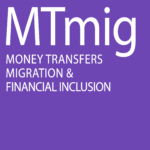 This one day seminar moderated by Remittance Experts Daniel Trías & Hugo Cuevas-Mohr will explore issues related with Migration (Legal, Social, Regulatory) and the Financial Inclusion of Migrants in the country of destination (Access to Financial Services) & their families in the country of origin (Savings, Investment, Development).